A team approach – all members of the team are familiar with all aspects of each property and the needs of the individual Client. A strong communication ethos – we manage our telephones on a 24/7 basis to ensure we are available when our Clients need us, particularly important in two aspects, both for answering queries from potential viewers and secondly in dealing with offers as soon as possible. Weekly updates with all our Clients are a standard, together with a face to face monthly marketing review. A culture of quality – each element of our service including photography, brochure details, presentation, office procedures, feedback, viewing arrangements, solicitor interaction, team ethos all combine to deliver a quality service based on the ‘first time right’ principle. 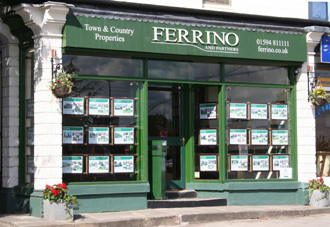 At Ferrino our focus is on maximising the sale value for our clients in as timely a period as possible.